Mark Zuckerberg deletes Facebook??? IS this True? Social media gigantic Facebook is reportedly being pressurize by some shareholders to eliminate founder Mark Zuckerberg from the board of directors of the company. According to the Venture Beat report, this move came following a petition filed by 3,33,000 people who asked for the removal of Zuckerberg as the Chairperson of the board of directors. Meanwhile, apparently, only 1,500 among that whopping number were shareholders. Concurrently, Zuckerberg who is the founder and CEO of Facebook will hardly be affected by this move by SumOfUs as he owns a considerable amount of the company shares, and has a big say in the decision making ways of the company. Additionally, the social media giant is nowhere close to making losses which are generally the main reason when such a big decision happens in big corporates. governance , which can harm shareholder (1)value ." . 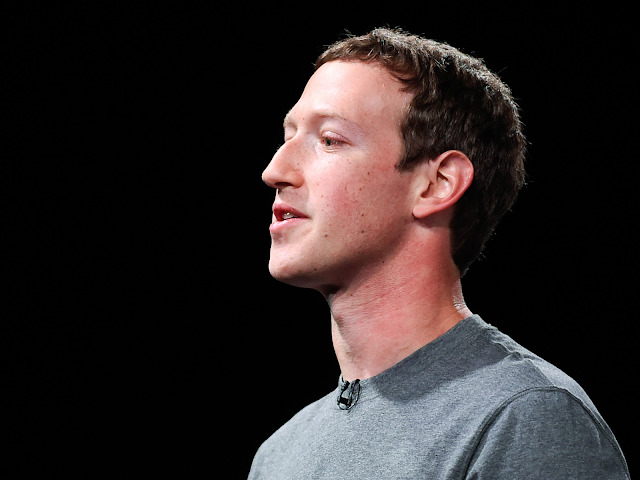 The proposal added , " We believe that independent board leadership would be particularly constructive at Facebook as our company faces increasing criticism regarding its perceived role in the promotion of misleading news ; censorship , hate speech and alleged inconsistencies in the application of Facebook's community standards guidelines and content policies " .